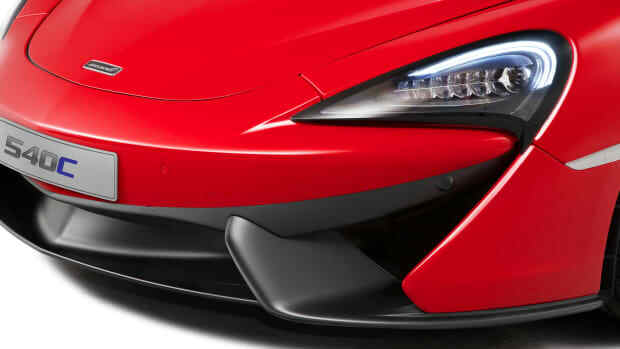 The supercar company adds a Grand Tourer to its Sports Series. 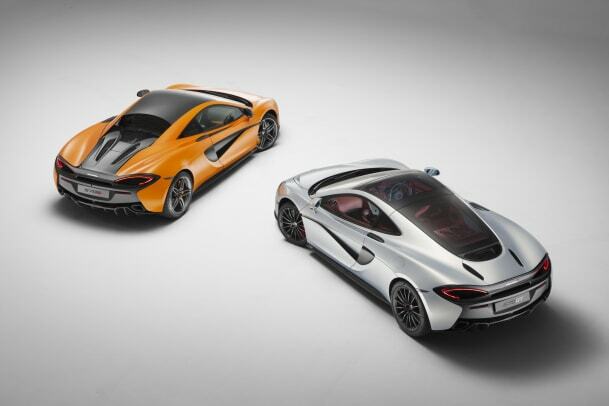 Adding to their newly launched Sports Series line, McLaren is adding a proper grand tourer to the lineup, the 570GT. The car is the second model of three planned body styles in the Sports Series with this specific model designed for daily use and long distance driving. The car will be powered by their 3.8L V8 twin-turbo that puts out 562 hp and 443 lb-ft of torque. Once you hit the pedal, the car will reach 60 mph in just 3.4 seconds and is capable of hitting a quarter mile time of 11.1 seconds and a top speed of 204 mph. You can&apos;t carry a GT badge without the appropriate amenities. 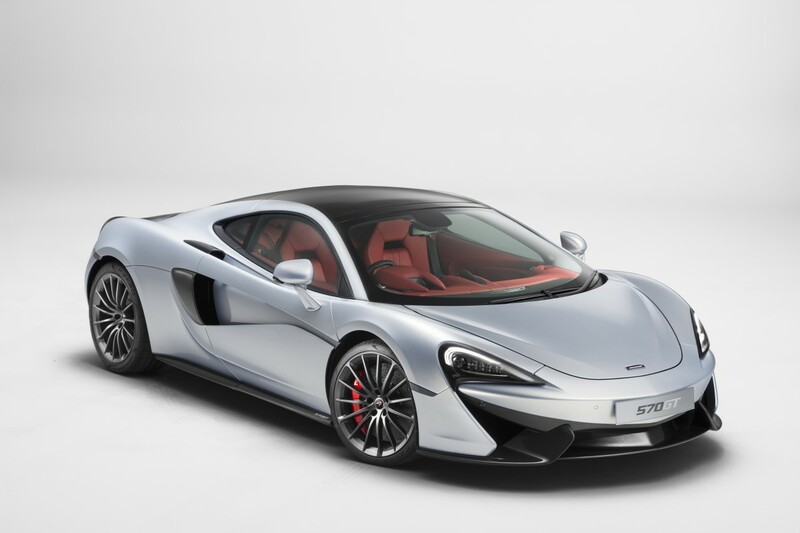 McLaren went above and beyond to create the ideal atmosphere for long distance drives. 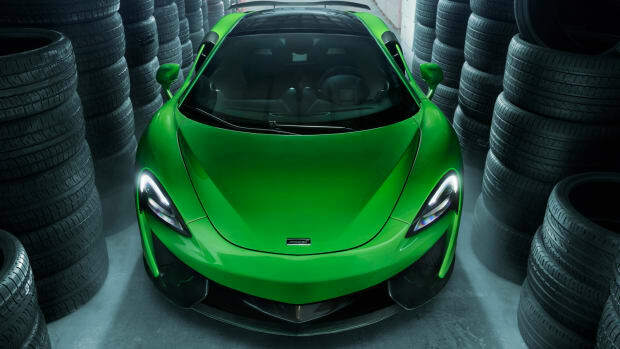 The company says this is their most refined car to date as they&apos;ve spec&apos;d it with a luxurious and comfortable cabin with ergonomic seating, leather throughout, dual-zone air conditioning, and even a special set of Pirelli P Zero tires that reduce interior noise by three decibels. 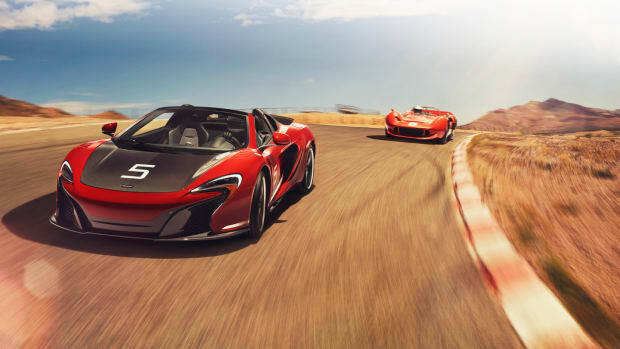 As for audio options you&apos;ll have two choices: the standard eight-speaker McLaren Audio Plus system and an optional 12-speaker Bowers and Wilkins system that&apos;s specially optimized for the interior of the car. Believe it or not, you&apos;ll also be able to bring your luggage with you. The front trunk has 150L of storage and the rear now features a side opening glass hatch for an additional 220 liters of storage. 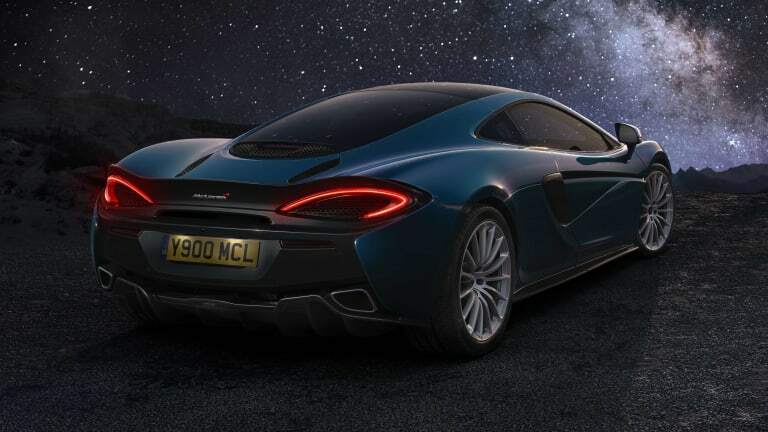 Pricing for the car is set at £154,000 in the UK and it will arrive in showrooms later this year. The tuner adds even more insanity to the speedy supercar. The legendary racing series inspires a very special supercar.